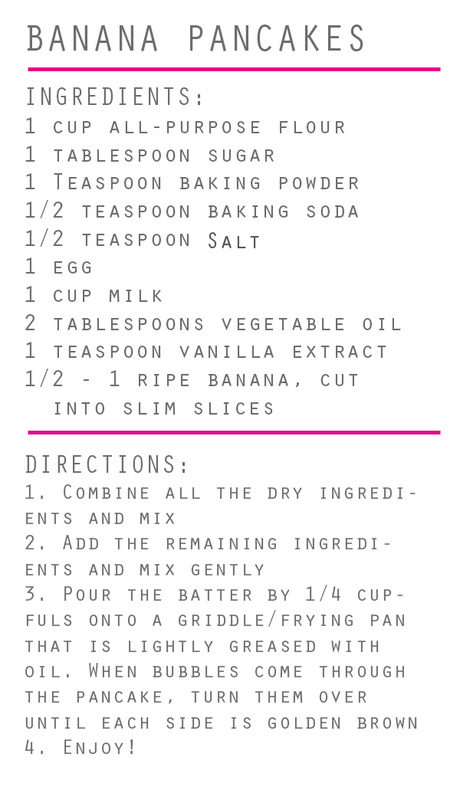 I have an amazing recipe for banana pancakes. 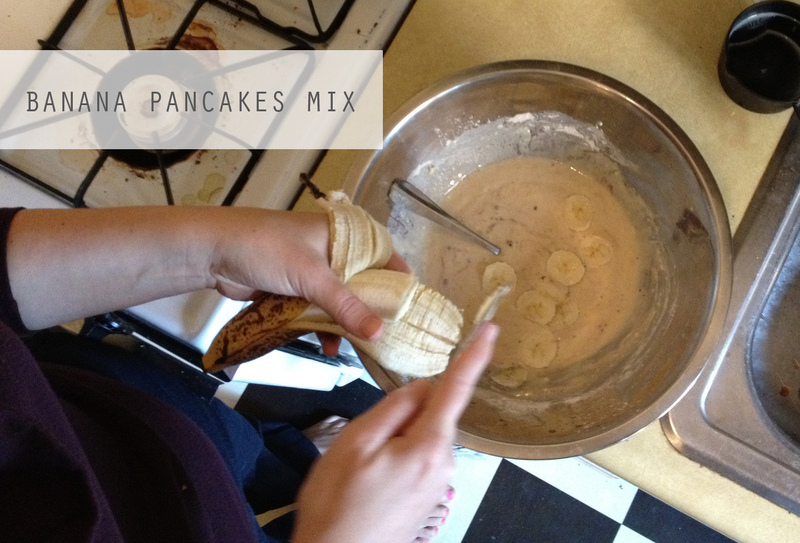 This week when I had a banana that was a little past its prime, so I seized the opportunity and got cooking! This time I made a couple of changes, because I wanted to satisfy my sweet tooth. I added about a tablespoon of coco powder and a handful of chocolate chips into the mix. 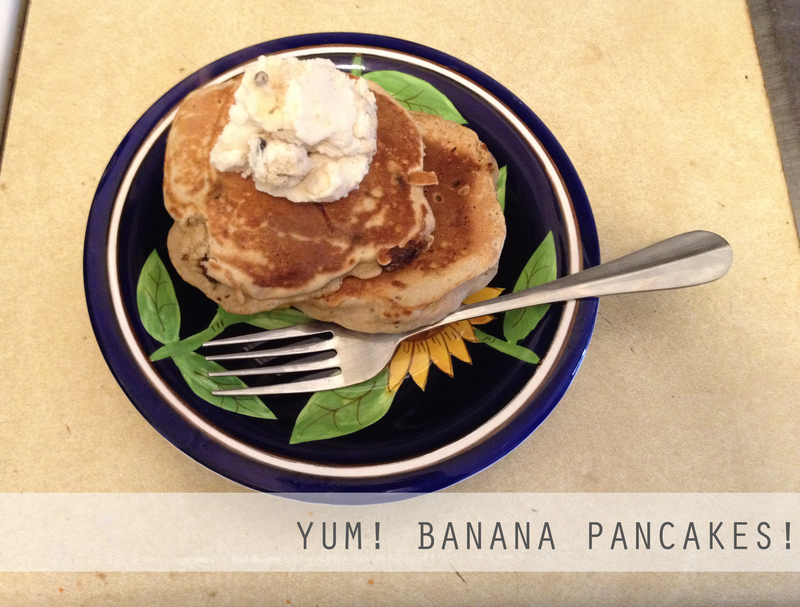 I also should confess that I served the pancakes with ice cream because I was out of any sort of syrup. They tasted delicious!